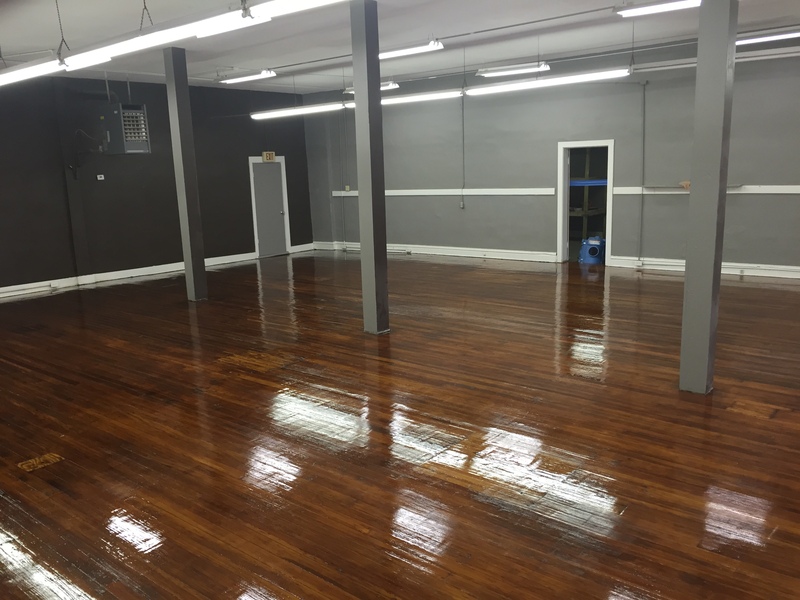 The Makerspace is a large 20k sq ft building with still some unfinished space to grow into. After much work we now have occupancy for the first floor. 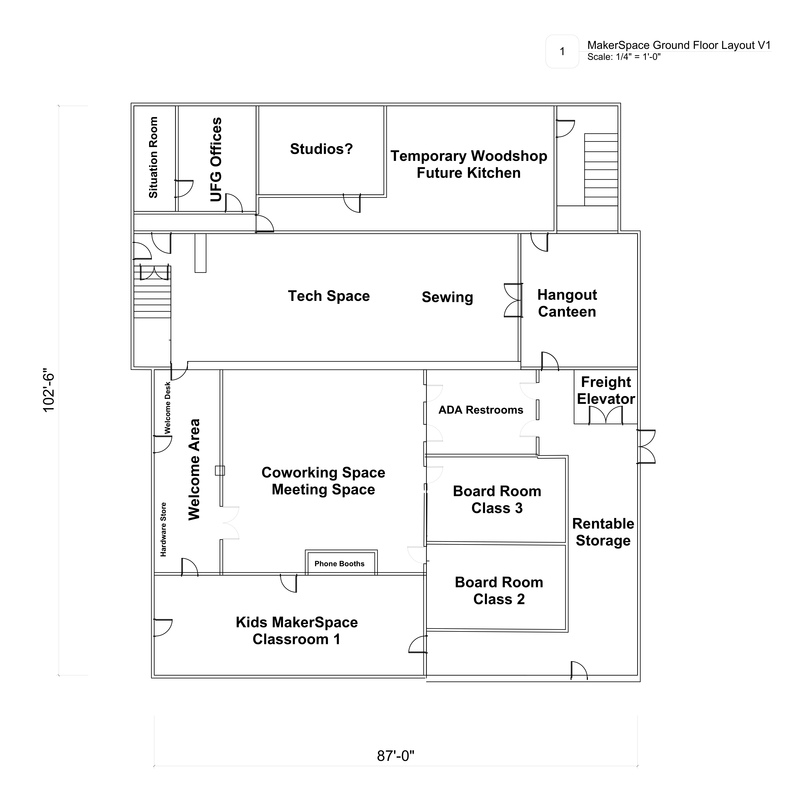 We are already in need of 2 more classrooms that will access from the main room and utilize current unfinished space. 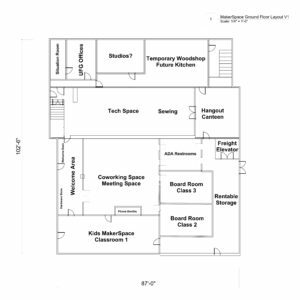 These classrooms will allow for expansion of our after-school programs including code camp, after-school art, and the robotics team. The Budget for finishing these 2 additional spaces is $18,000, and the impact will help change the odds for hundreds of urban youth in this disadvantaged urban neighborhood. Please consider helping us finish raising the funds to finish these classrooms, or Sponsor the whole build and we will name the classrooms in honor of whom you choose.